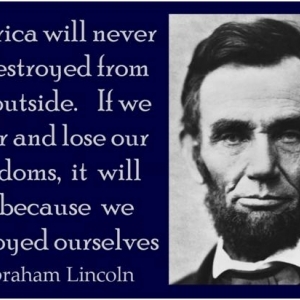 How do we build a 21st Century Appalachia? It starts with a plan. 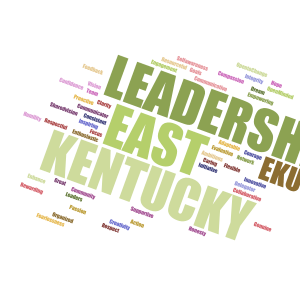 Check out the SOAR Regional Blueprint at www.soar-ky.org/blueprint. 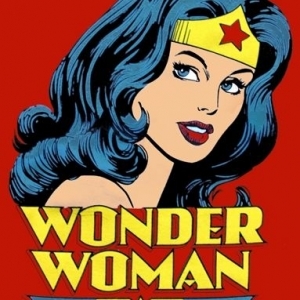 Floyd County Public Library holds Wonder Woman event http://www.wymt.com/content/news/Floyd-County-Public-Library-holds-Wonder-Woman-event--426182551.html. 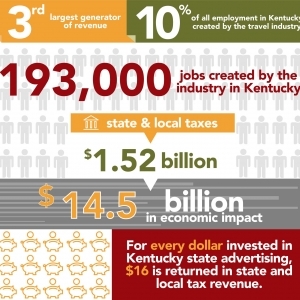 $14.5B in economic impact, $1.52B in state & local taxes, and 193,000 jobs created by the Kentucky tourism industry. 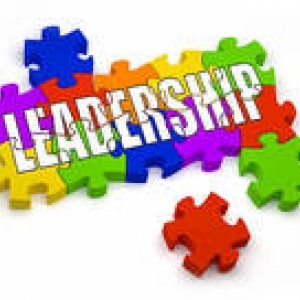 Visit the Kentucky Travel Industry Association at www.kita.com for more details. 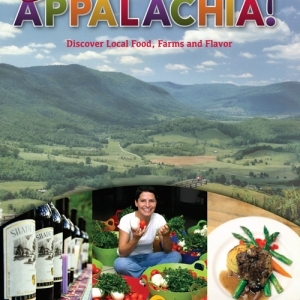 Appalachian Regional Commission Launches "Bon Appétit Appalachia!" Appalachian Regional commission Launches "Bon Appetit Appalachia!," the Region's most comprehensive listing of local food enterprises. 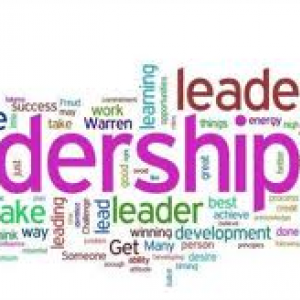 $720,000 in funding approved by the U.S.
EKU Manchester to host regional Women’s Leadership Conference on Tuesday, March 18.